The Grammy-winning performer discussed his gender identity on Jameela Jamil’s new Instagram show, “I Weigh Interviews." 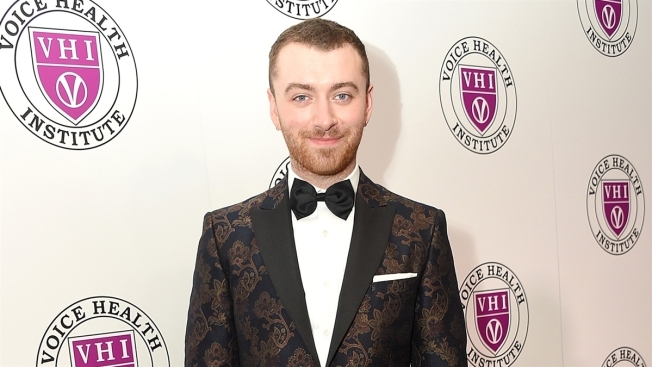 Grammy Award-winning singer-songwriter Sam Smith has come out as gender nonbinary. Smith said when he saw the words "nonbinary" and "genderqueer" and heard people speak about these identities, which are used to describe those who identify as neither exclusively male nor female, he thought, "F----, that's me." While many nonbinary and gender-nonconforming individuals prefer to use the gender-neutral pronouns “they” and “them,” several news reports claim Smith still prefers male pronouns, like “he” and “him." While this is the first time Smith has explicitly identified as nonbinary, the performer has previously talked about his gender identity lacking a label. In an October 2017 interview with The Sunday Times, Smith said, "I don't know what the title would be, but I feel just as much woman as I am man."